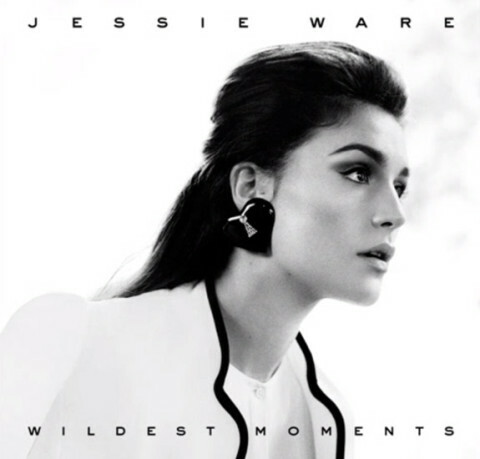 PopBytes’ Top Ten Favorite Music Videos of 2013! 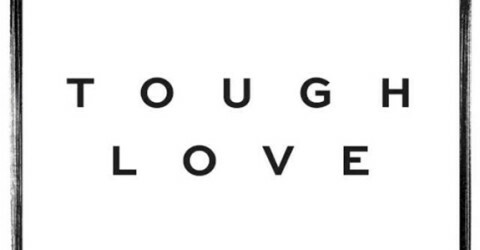 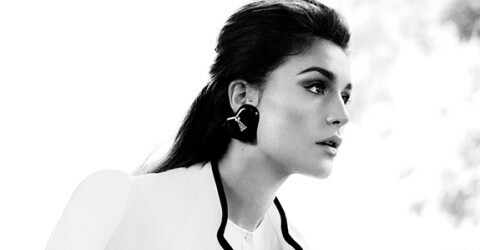 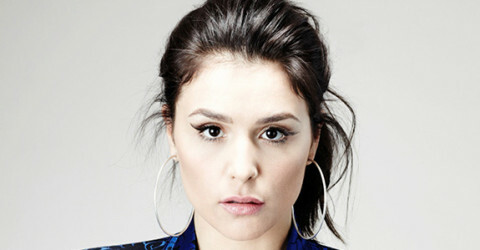 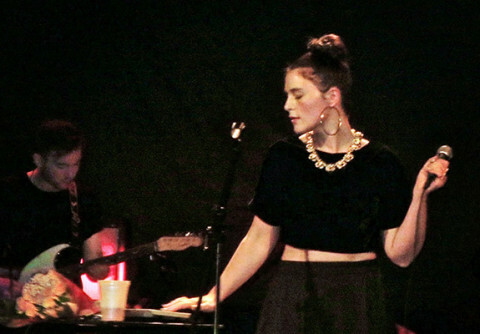 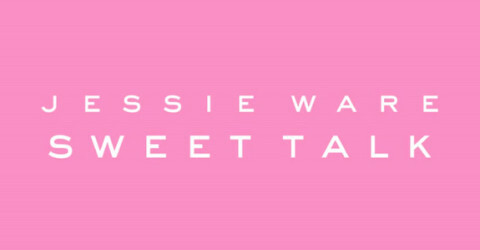 Giveaway: Tickets to see Jessie Ware in LA! 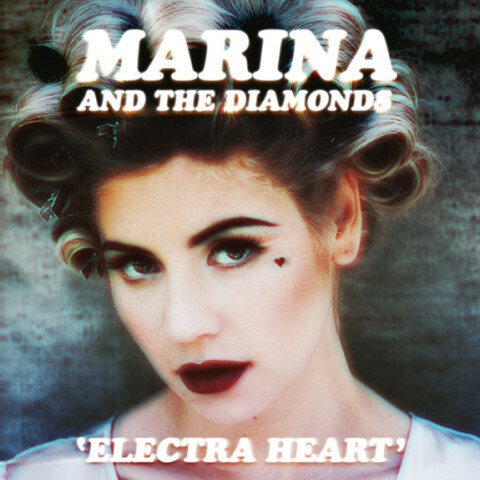 PopBytes’ Top Ten Favorite Albums of 2012!